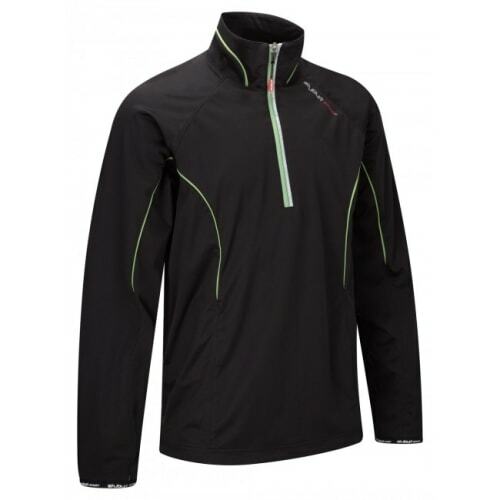 Part of Stuburt's new Sport range, the Stuburt Bonded Layer Windshirt is a superb on-course option during Britain's colder, windier months. 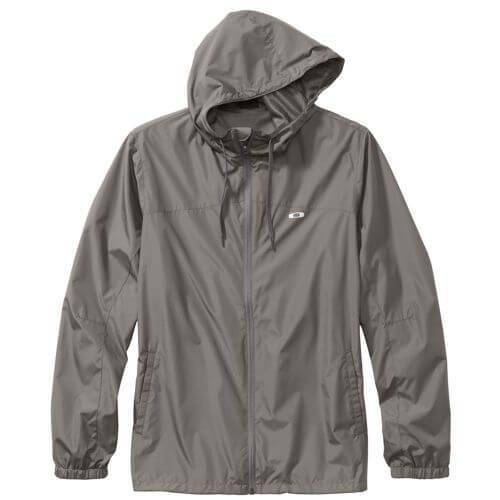 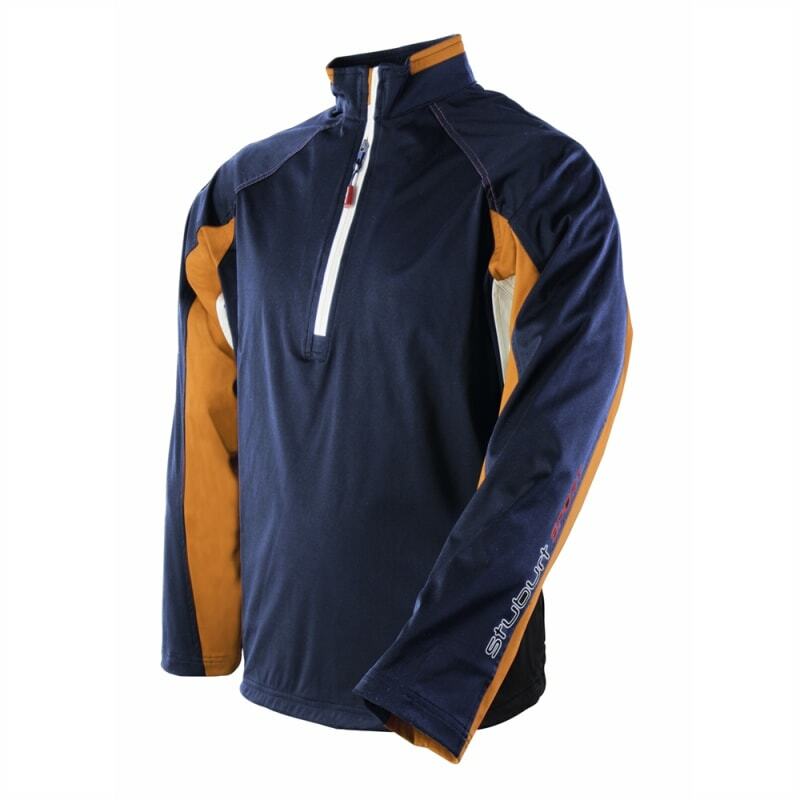 This fantastic windshirt is extremely versatile and can be worn as an excellent outer garment; with the bonded layers, wind proofing and thermal properties protecting the wearer against the elements. 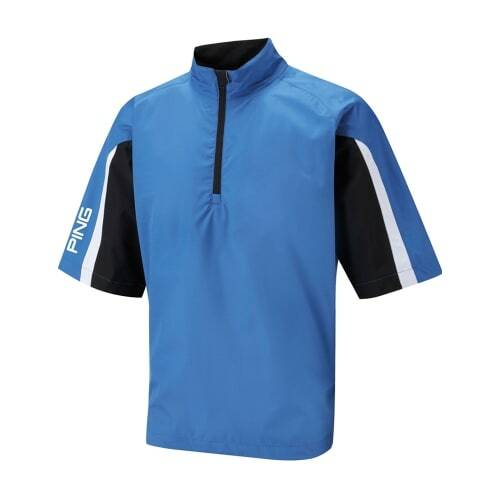 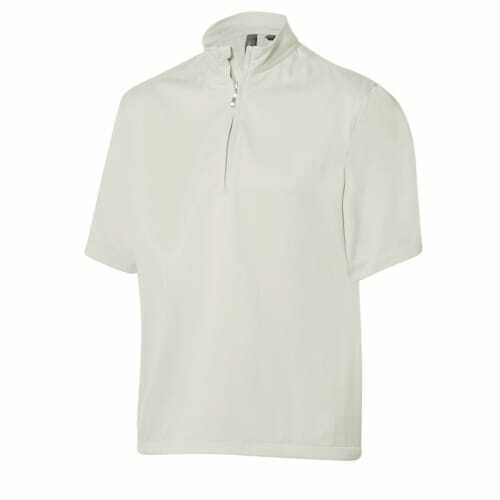 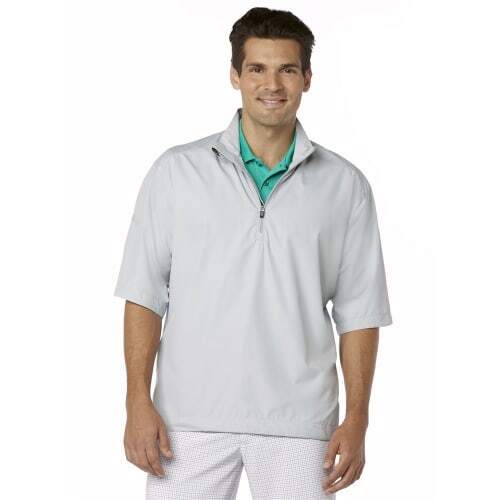 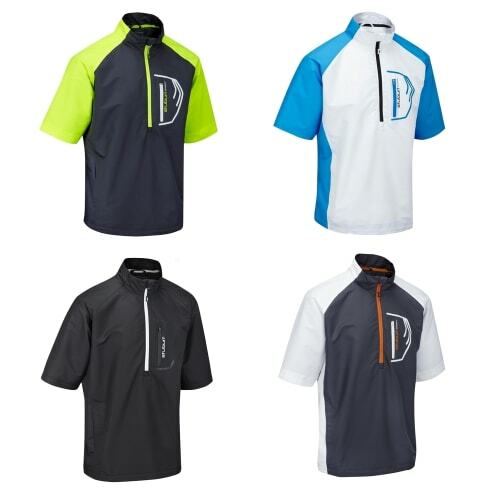 This new item from Stuburt is a comfy, breathable and protective top that will become a fixture of your golfing wardrobe for years to come.